Dear visitor, have you been to an event hosting Science on a Table? 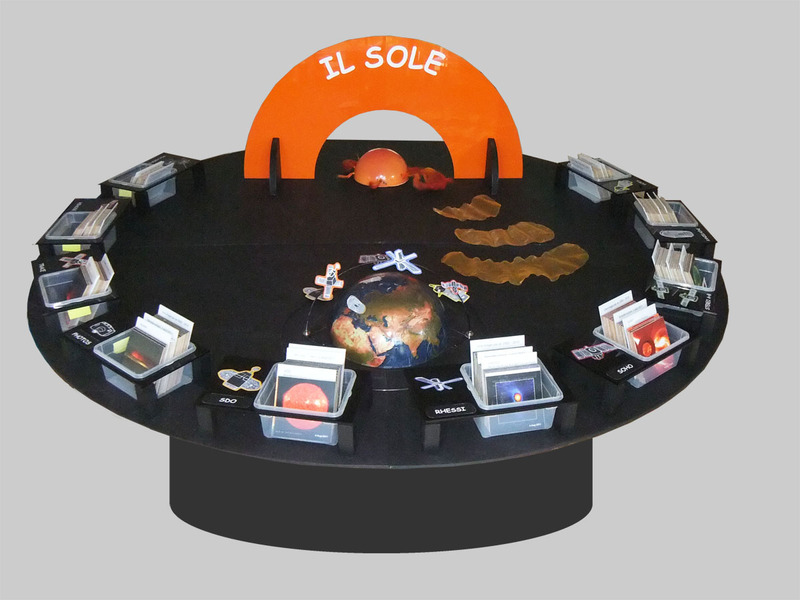 Did you browse through the many solar images in the boxes on the table wishing you could take them home? Here are some of our visitors’ favourite images for you to print at home. Missing your favourite? Find all images we had in the boxes on the page ‘images’. A strong solar storm propagates into space. Image by the satellite SOHO. Details of the solar surface may look like art. Image by the satellite SDO. 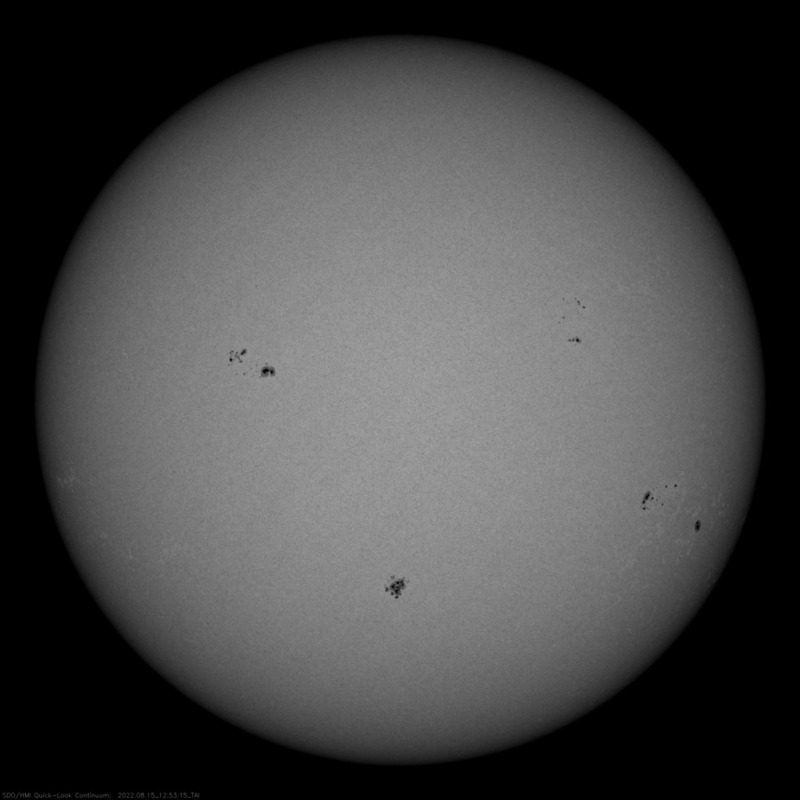 Sunspots can be bigger than our planet Earth. Image by the satellite HINODE. The Sun emits X-rays. Image by the satellite HINODE. A huge plasma cloud is hurled into space. Image by the satellite SOHO. Where did the eruption start exactly? Images by the satellites RHESSI and STEREO. Polar lights are caused by particles from the Sun that enter the Earth’s atmosphere during a solar storm. Polar lights over Antarctica captured by the satellite IMAGE. How active is the Sun today?